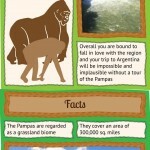 Argentina is a very interesting destination. 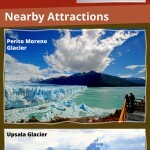 A number of factors need to be considered when planning a trip to Argentina. 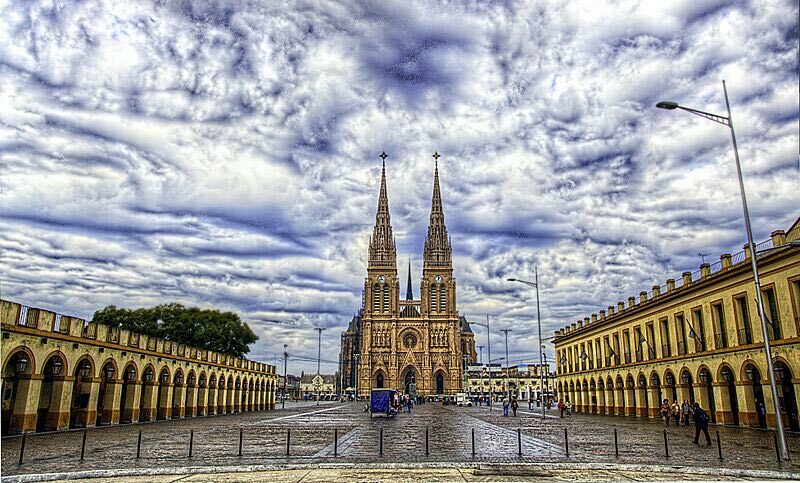 In the heart of the country is Buenos Aires, which is the gateway to South America. 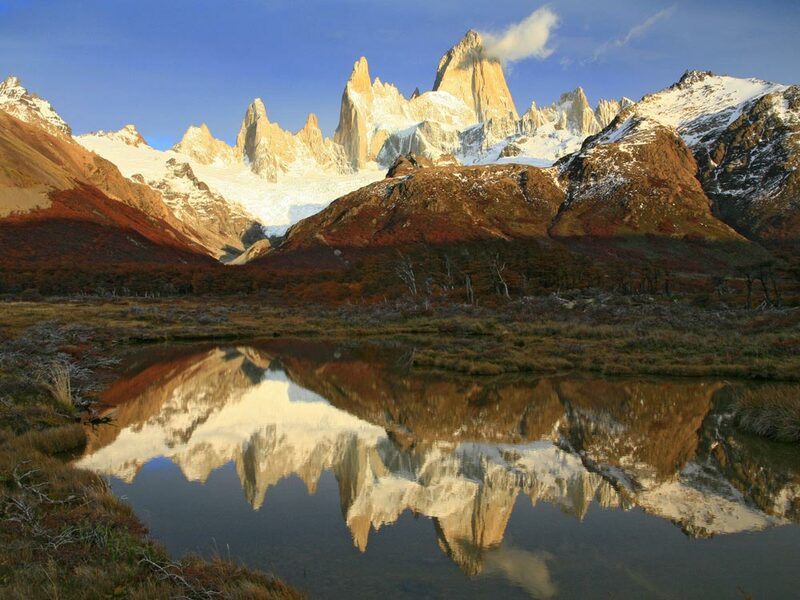 Argentina is a very big country that contains a number of distinct features and unique regions. 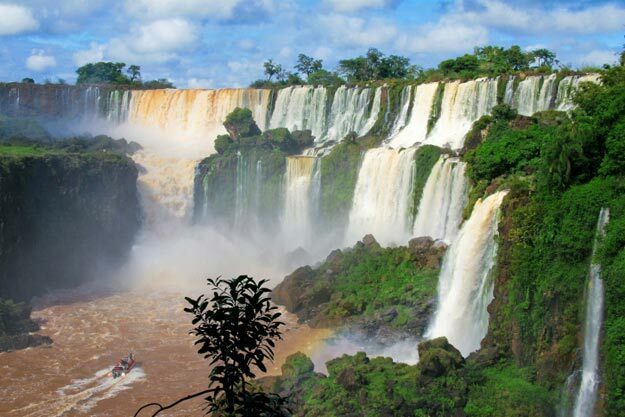 North of Buenos Aires, the Iguazu Falls is one of the greatest wonders of nature in the world. 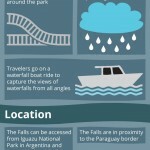 The 275 separate cascades that make up the Iguazu Waterfalls are truly magnificent. 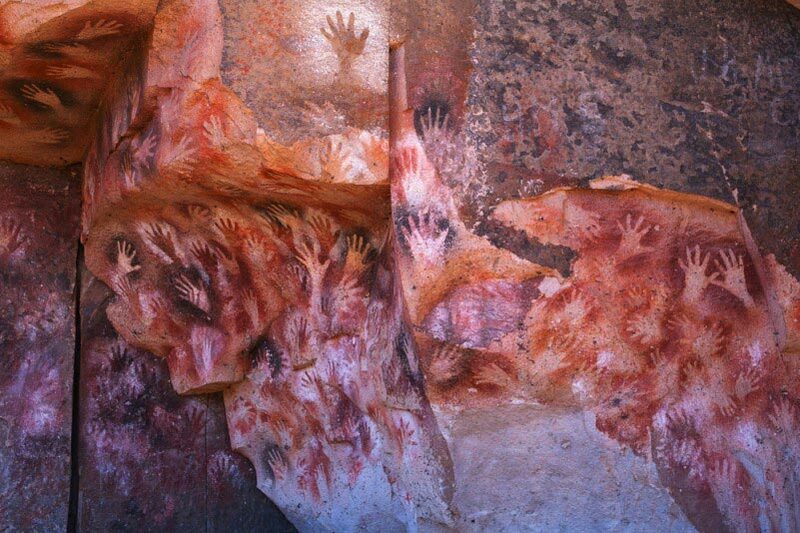 Further south, tourists can find the unbelievable region of Patagonia. 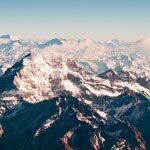 Bariloche is the beautiful capital of the Patagonia Lake Region and features amazing mountains and lakes, excellent winter skiing, and entices the sports enthusiasts with various warm weather sports the rest of the year. 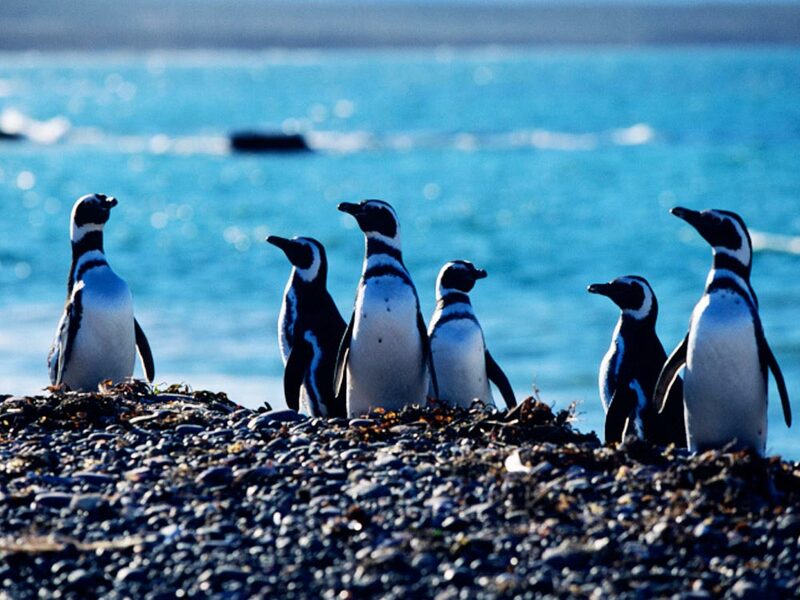 You can also visit the penguin colonies and glaciers to encounter a great variety of wildlife in Patagonia. West of Buenos Aires, the wine region is located around the lively city of Mendoza. 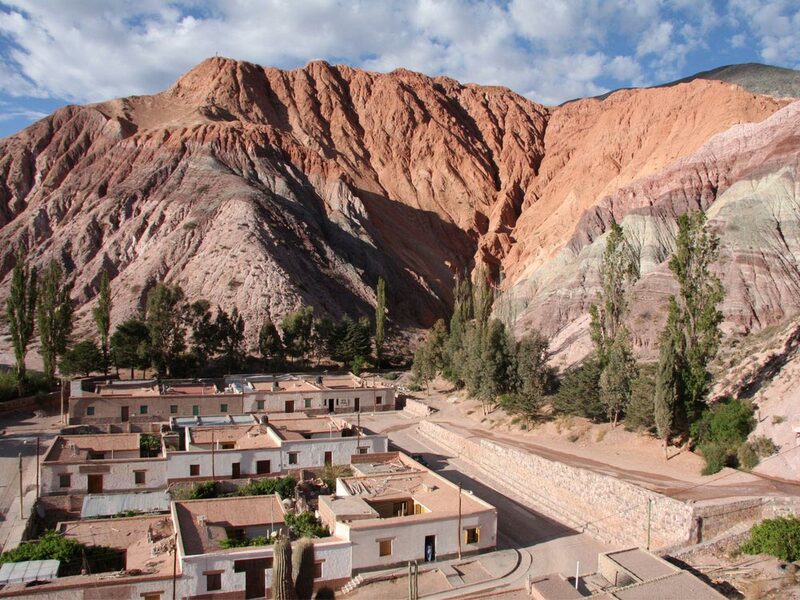 Mendoza is also located right next to the magnificent Andes mountains. 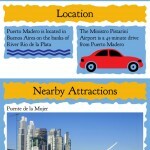 Tourists can also ferry from Buenos Aires to the quiet colonial town of Colonia del Sacramento. Argentina’s name is derived from the Latin word Argentum, meaning silver. The term was first used to designate the region in an atlas made in 1536, and then in 1602 in a poem called “La Argentina” by Martín del Barco Centenera. While Argentina covers most of the southern portion of South America, Chile occupies the narrow strip of coastline to its west. 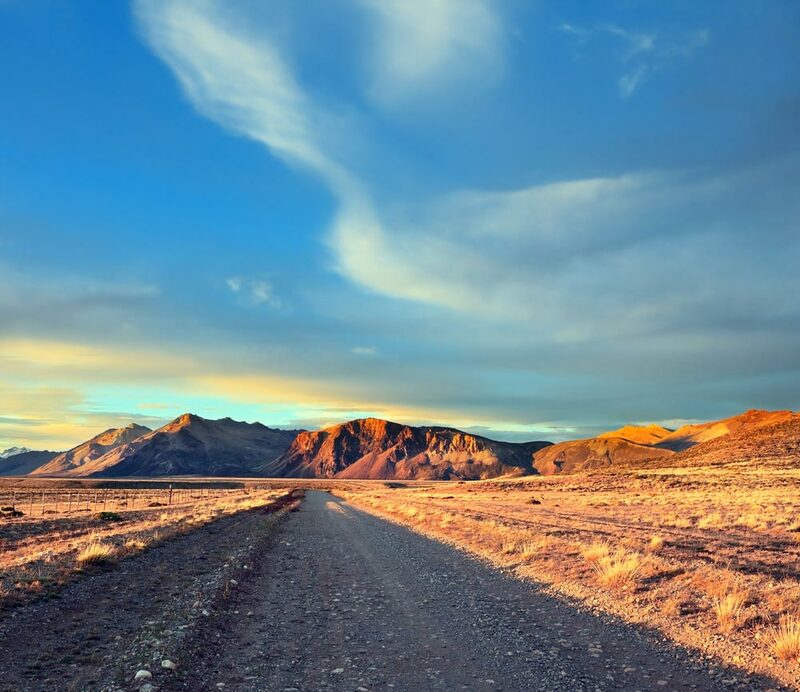 Argentina is 2,780,400 square kilometers, which makes it the 8th largest country by size and the largest Spanish speaking country in the world. Argentina contains 23 provinces and one autonomous city, Buenos Aires. 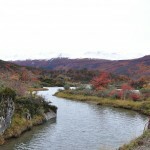 Airways or waterways are the two preferred ways of arriving in Argentina. The international flights are the most popular choice as all the important cities of Argentina take pride in housing airports that receive international as well as domestic flights from most of the major cities of the world. 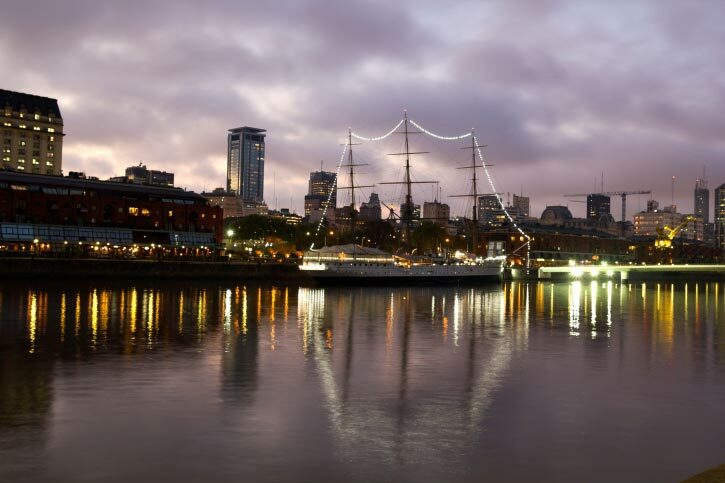 British Airways, American Airlines, KLM, Air France, Air Canada, Lufthansa, Air India, Singapore Airlines, Emirates, and Qantas are some of the international airlines that operate international flights and you can avail any of these flights for getting to Argentina. All these airlines along with numerous others offers various choices to the travelers to fly down from any corner of the world. If you are keen on finding cheaper flights, then there are also several budget airlines that will allow the travelers to visit to the major cities of Argentina at decent rates. 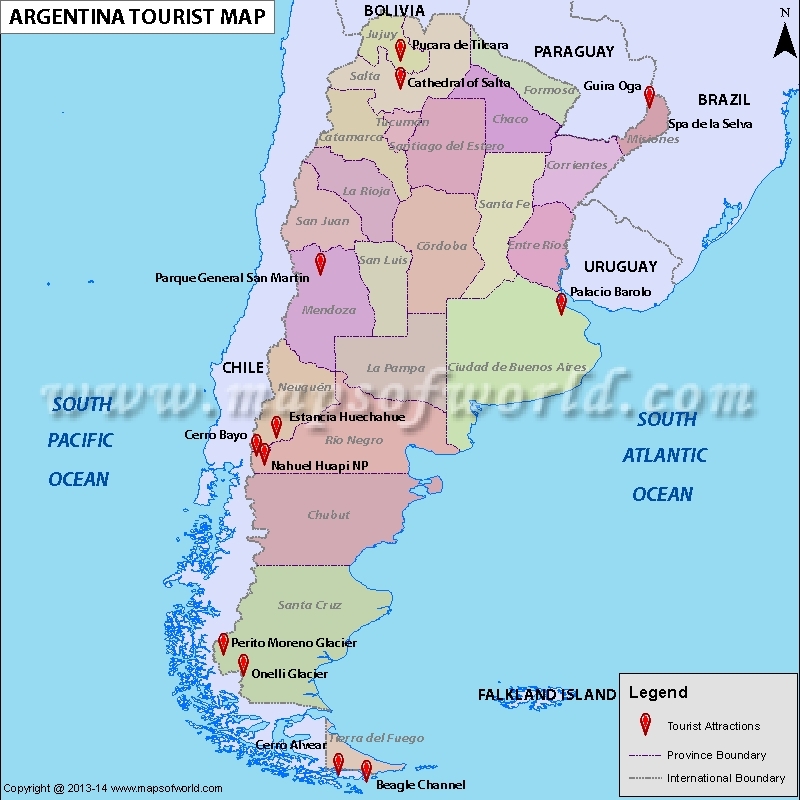 Another option for reaching Argentina is by sea and, particularly, if you are interested in spending a long leisurely vacation in Argentina then traveling by ship can be an interesting option. Mare Australis, Royal Caribbean Cruise line, and Silversea Cruises are some of the popular shipping companies which operate cruises from different parts of the world to Argentina. The best part of these cruise ships is that here you can get some of the best choices for superb accommodation, sightseeing tours, dining, on-board activities, games and parties, and a host of other facilities and amenities. 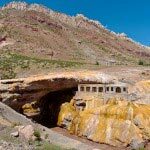 If you are planning to visit Argentina then you don’t have to get worried about getting around in Argentina as the country prides in its excellent options for fast transportation. Since Argentina is a large country, the best option for getting around in the different parts of the country are short domestic flights. There are various airlines which offer internal flights to almost all domestic destinations in Argentina. 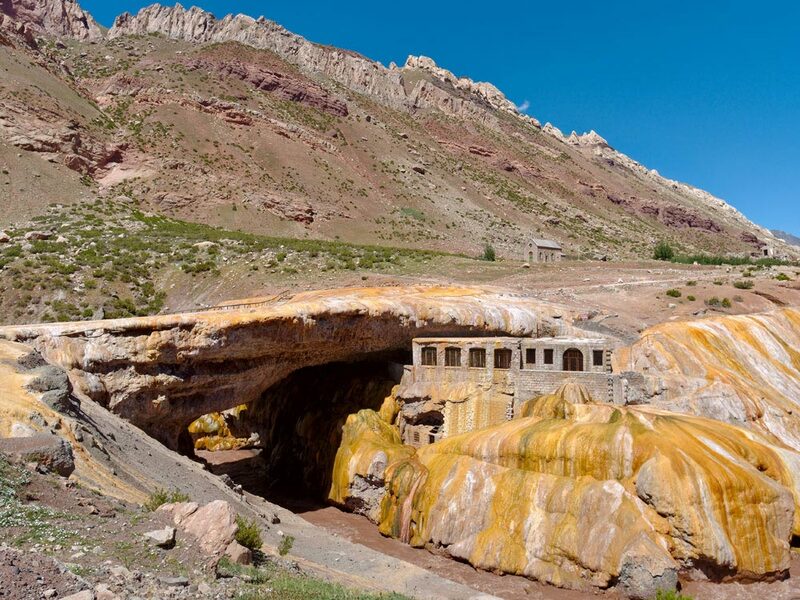 You may also travel by train as train rates are not only economical but, the travelers also get loads of opportunities to catch glimpses of pictorial scenery that Argentina offers to its visitors. 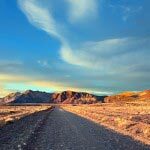 Bus travel is a very convenient option when traveling in Argentina as it is also very cost effective and allows the visitors to explore the numerous sightseeing destinations in Argentina. The extensive interurban bus system of the country allows travelers easy access to all of the provinces of Argentina as well as to the bordering countries. You may simply hire private cars from the numerous car rental agencies of Argentina. These car rental agencies usually offer various types of cars to suit the taste and requirements of the customers. An interesting and effective alternative of hiring cars is to rent remis, a private car and driver which would get you around on an hourly charge. 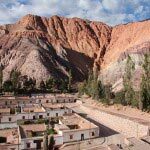 Argentina has a dry climate and year round accommodations. Temperatures range from -2 degrees Celsius in the winter to 20 degrees Celsius in the summer. 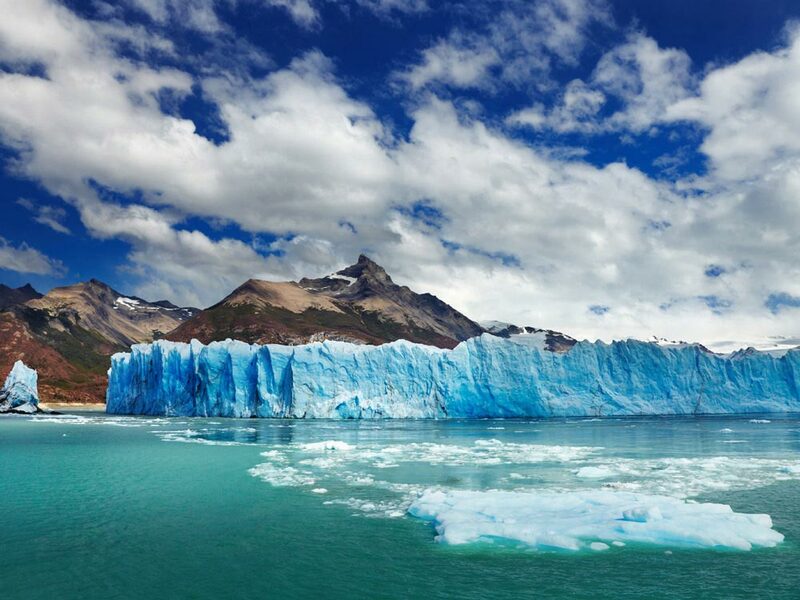 Traveling to Argentina is encouraged 365 days a year. Tourists should know that hours of daylight dwindle in the winter months to as few as eight hours of natural light per day. 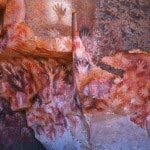 During your tour in Argentina, you don’t need to get worried about entertainment and leisure, as there are numerous options in Argentina to have a great time. One of the most popular options is to hit the night clubs and catch the real flavor of an electrifying Argentinean nightlife. Nightclubs in Argentina are numerous and remain scattered in different corners of the country. 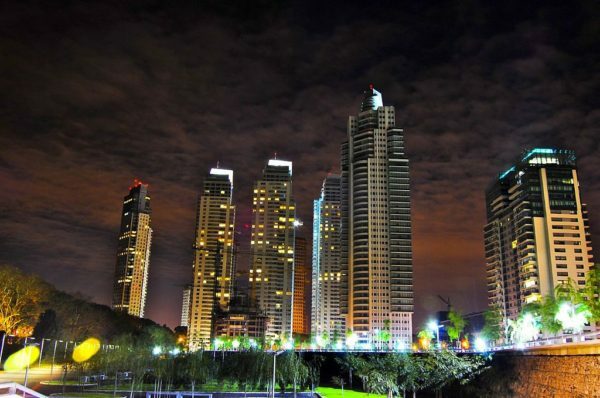 The capital city of Buenos Aires is highly noted for its nightlife. The premier beach destinations of Argentina also offer some of the most exciting night clubs of Argentina where you can chill out with your near and dear ones. 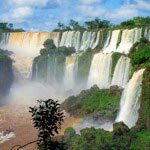 There are also good choices for the adventure and sports lovers and they can participate in a plethora of interesting activities in Argentina. 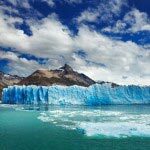 If you want to explore the beautiful natural wonders of Argentina, then you should start your trip by visiting the following sight seeing attractions: Tierra del Fuego, El Calafate national parks, Bariloche Lake, Peninsula Valdes, Iguazu Falls, Perito Glacier, and many more. There are great choices for shopping as the country of Argentina is renowned in the whole world as a paradise for the shoppers. Every year, millions of visitors explore the numerous dazzling shopping arcades of the country to collect some trendy souvenirs for their near and dear ones or to find something nice for their own wardrobe. Be it locally manufactured products or world reputed branded products, you will get it all in Argentina.